Three senior civil servants are dead or missing. 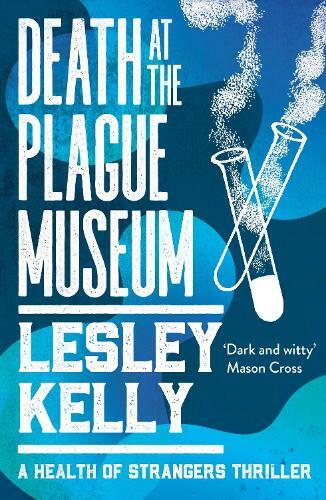 As their brief is management of the deadly Virus, Bernard, Mona and the rest of the hard-pressed Health Enforcement Team are fighting not just a pandemic, but government secrets. The third book in the Health of Strangers Series, Kelly has a great pace for story telling and twists I didn't see coming!